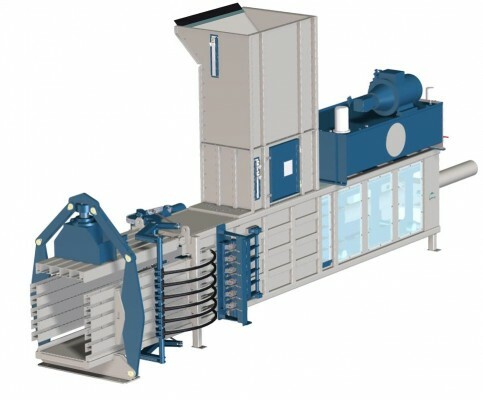 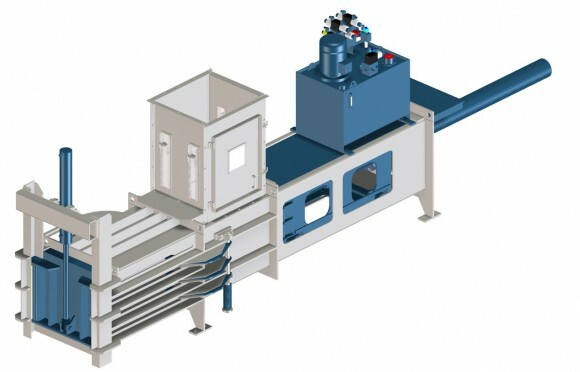 Our horizontal baling presses are used for baling all kinds of materials and in many different applications. 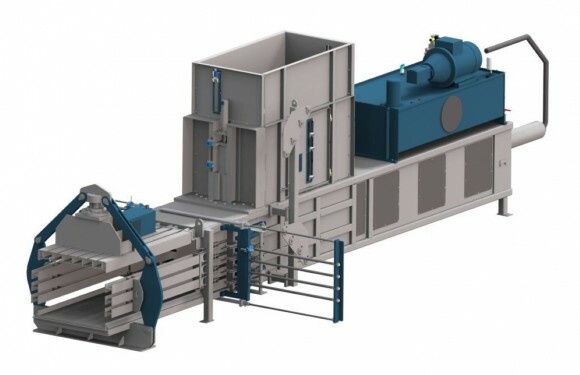 Whether it is low capacity trimwaste handling or high capacity recycling, Valvan Baling Systems can provide you with the solutions you require. 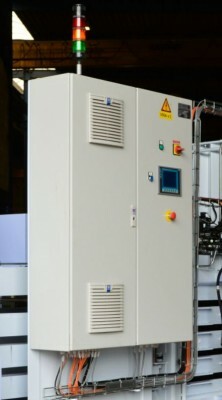 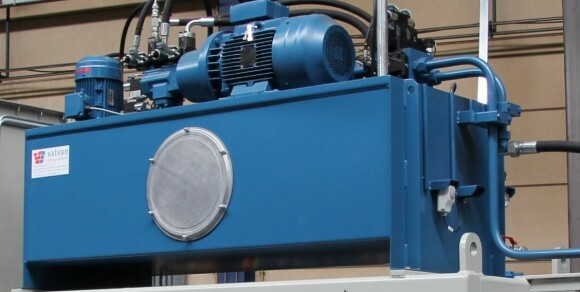 Robust , Reliable and state of the art machines designed specifically to fit the task at hand. 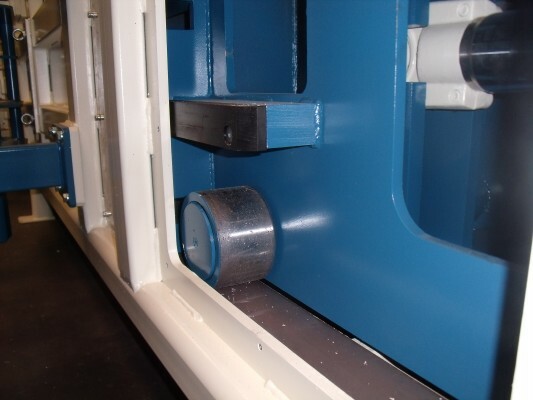 Heavy duty pressingram with hardened steel rollers allows for low maintenance. 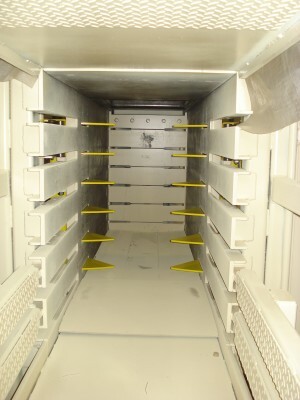 Large material retainer hooks entering the pressing channel making sure the pressed materials do not return in the filling channel. 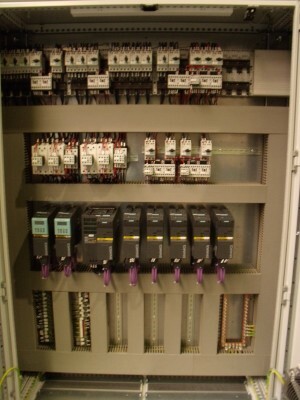 State of the art Control Panel with high quality components, including the latest Siemens PLC’s, drives and touchscreen’s . 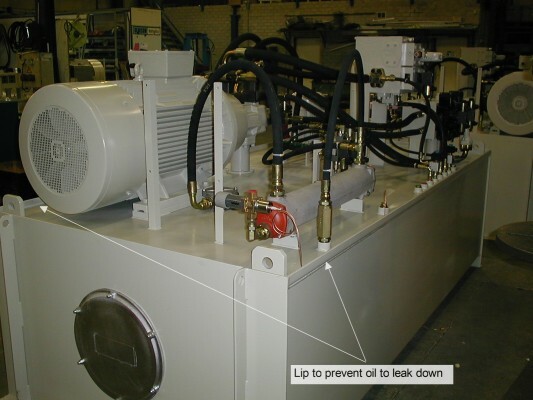 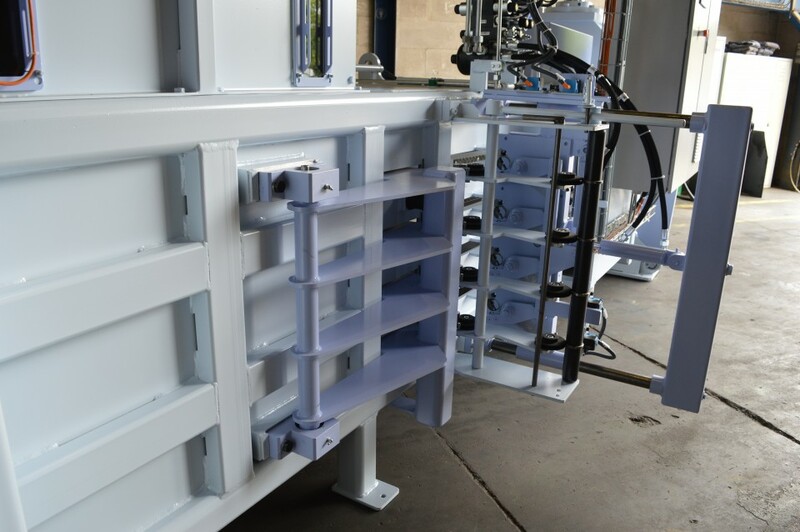 Energy Saving hydraulic powerpacks designed and built by Valvan Baling Systems using Parker-Denison components.